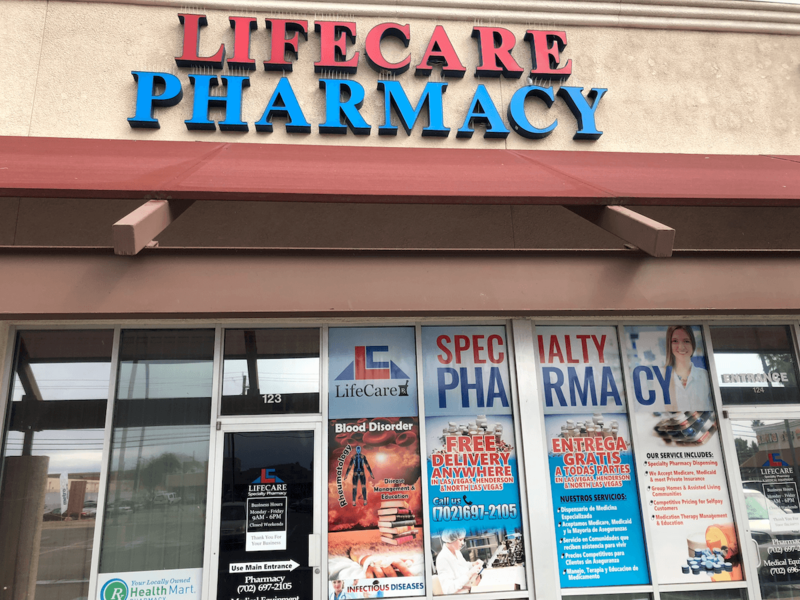 At LifeCare Pharmacy, in Las Vegas, Nevada, we offer medical products in-store, as well as on-site pharmacy services in our store on East Desert Inn Road. 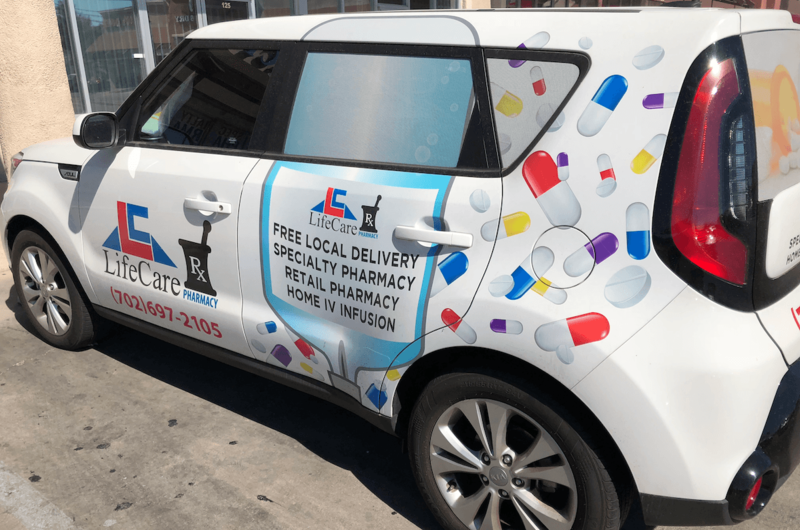 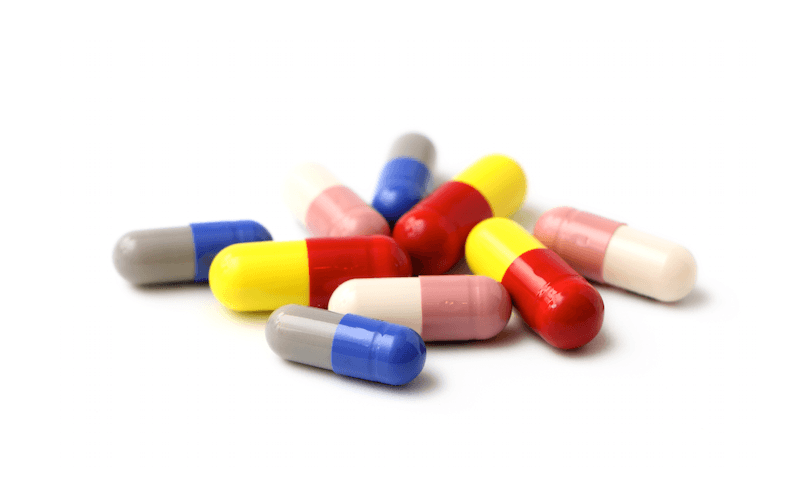 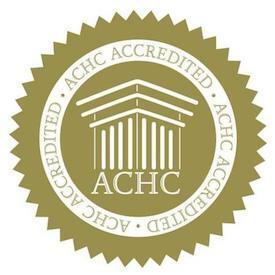 Our aim is to ensure that our friendly employees offer personal life services to our patients, provide education regarding the medications that we sell, and work one-on-one with patients for medication compliance. 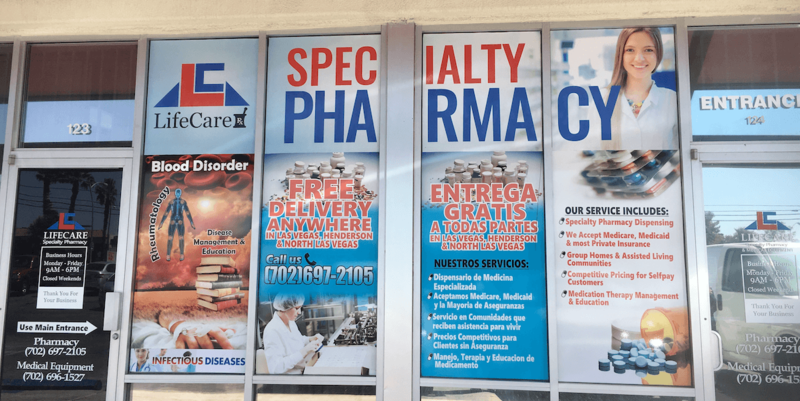 To provide the best possible customer service, we provide delivery, and an after-hours emergency service. 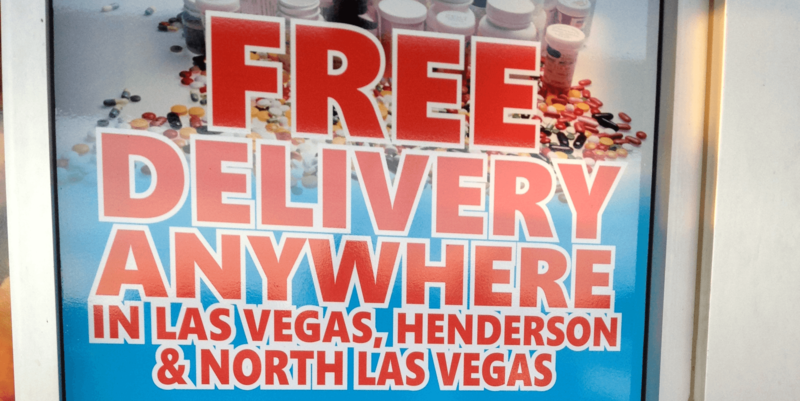 We Deliver to Las Vegas & Henderson! 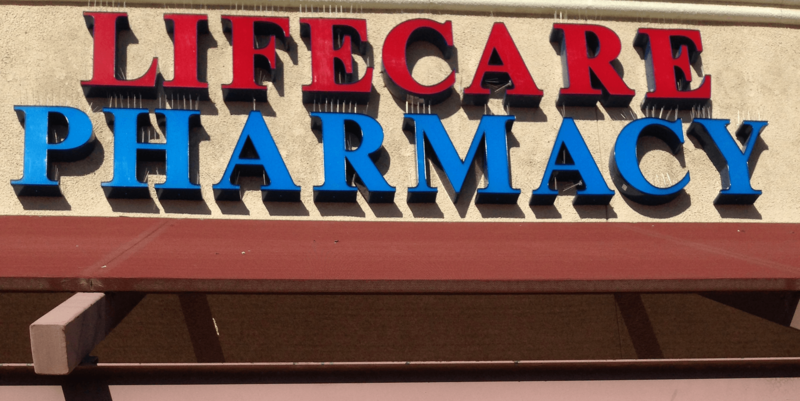 Pharmacy At our store on East Desert Inn Road, you will find all the pharmacy products that you require to carry on with your life normally. 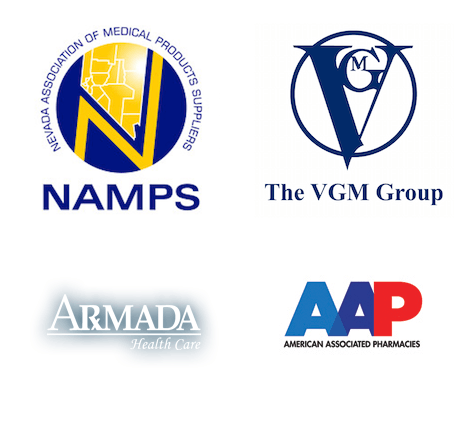 This website was developed by Las Vegas marketing company: Website Tigers.